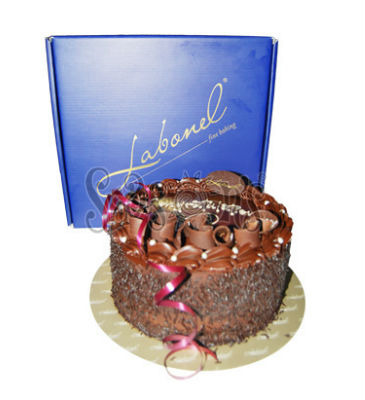 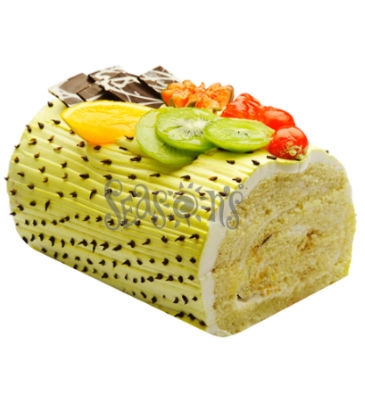 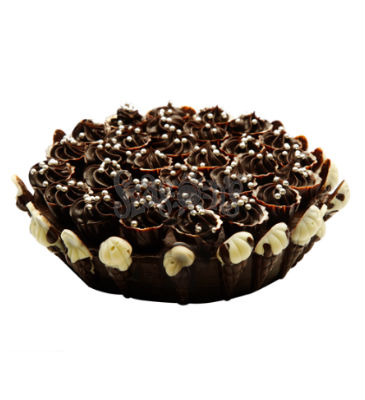 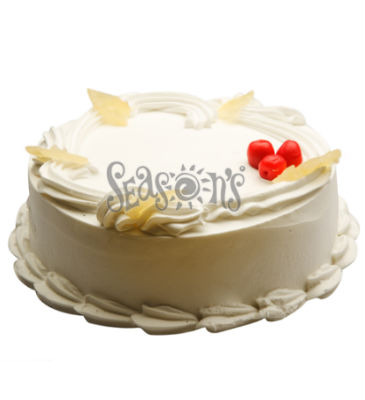 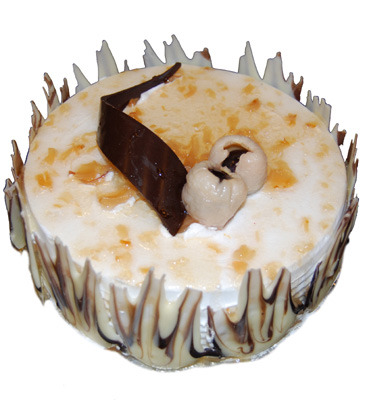 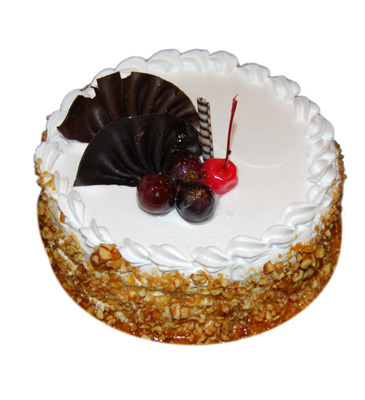 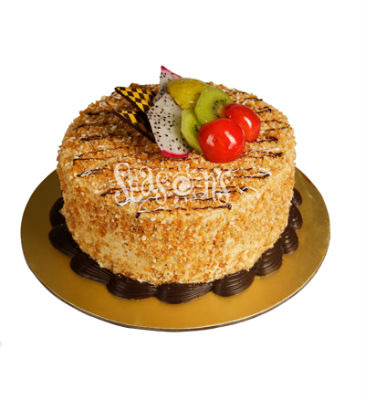 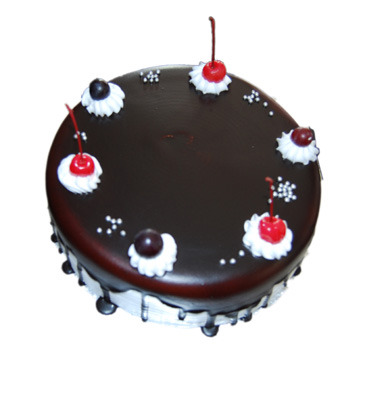 Delicious Cakes have always been most preferred gifting choices for every individual. 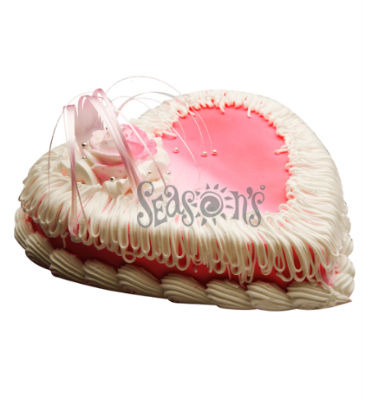 Whatever is the occasion or function — Birthday, wedding anniversary day, mother’s day, valentine day, etc yummy cakes are the best gift option for all occasion and events. 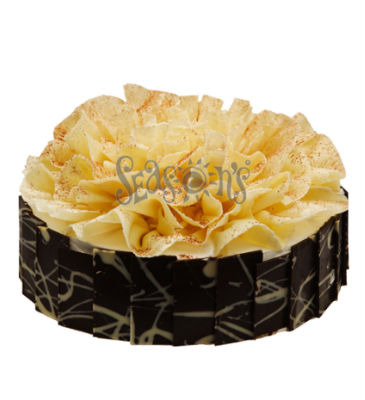 Just think about it when the recipient open your gift box and finds a cake adorned with buttery, creamy, chocolaty part on the top. 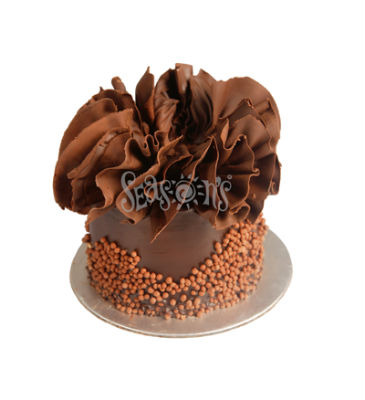 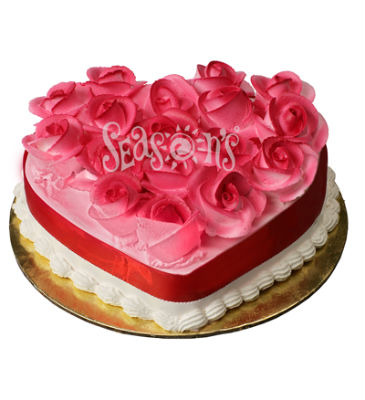 At seasons florist you can accomplish your all cakes delivery requirements we provide yummy cake delivery at very low cost yet top quality. 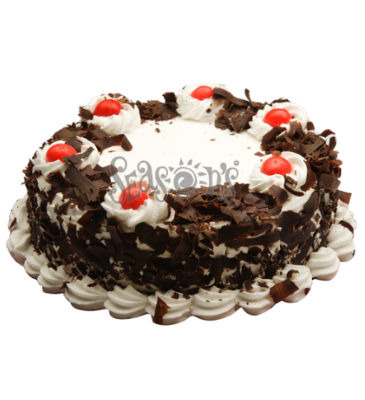 If you want to Send Cake To Hyderabad for your beloved and looking for reliable cake shop who send your cake to your beloved on time than we are right and good destination for you just choose your cake and send it to your sweetheart and show how much you love them.